Note: All quotes from the game taken from Shotgunnova’s Script FAQ. I love Final Fantasy VIII. Always have, always will. 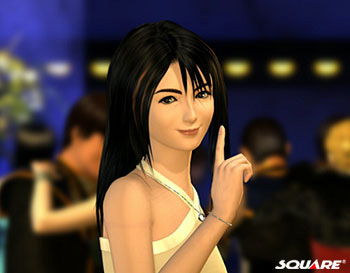 The way said theory is typically discussed in FF fandom is to me indicative of a larger issue within the gaming community, which is that– despite the leaps and bounds the medium has made in garnering critical attention– most gamers still have no use for anything that resembles literary criticism. I think that’s a bit of a shame.